Straight off Apple’s WWDC, Steve Jobs proudly unveils the latest iteration of Apple’s smartphone, the iPhone 4. The forward-facing camera finds use (aside form camwhoring) via video calling using an Apple/in-house built app called “FaceTime” that works via wifi (currently via wifi only), something that other cellular platforms already carry (symbian, android, etc) so no real “innovation” there. 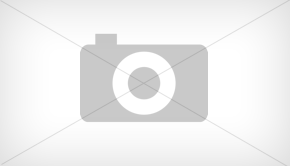 As for FaceTime, calls can be made only between two iPhone 4s. Portrait and landscape modes are supported, and FaceTime works with both the front and rear cameras. 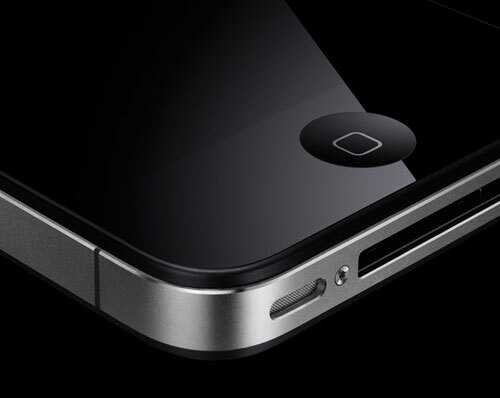 As for the iPhone 4’s screen, you got to admit that the use of an IPS on such as small device is a smart decision. 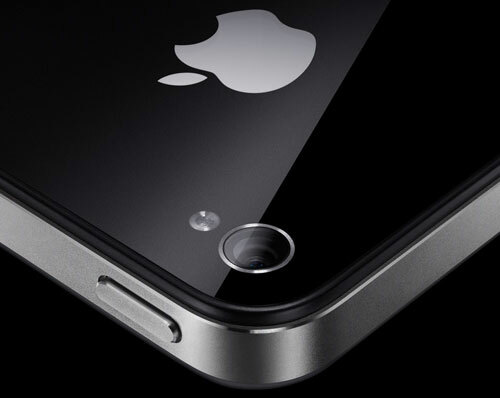 Dubbed the “retina display,” the 960×460 IPS LCD screen on the iPhone 4 has four times the pixel density of the iPhone 3GS at 326ppi, and four times the contrast ratio at 800:1. Of course that’s going to be a subjective experience on whether or not the use of an IPS screen is better than say.. AMOLED. 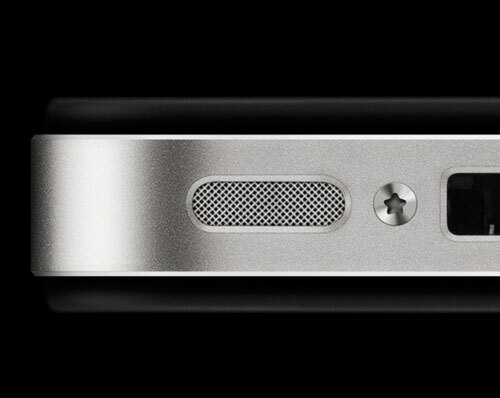 Visually, the iPhone 4 doesn’t look as sleek as the past iterations but you can’t deny that it’s slim. 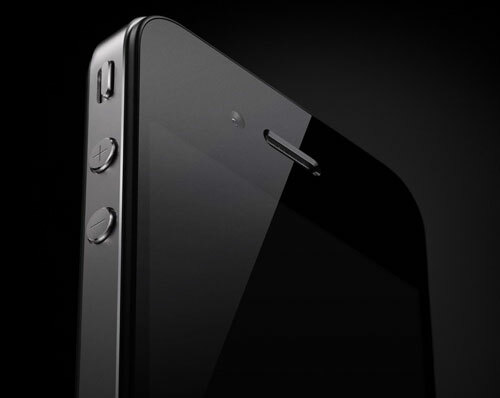 At just just 9.3mm, 24% thinner than the 3GS, Apple claims it’s the thinnest smartphone ever. 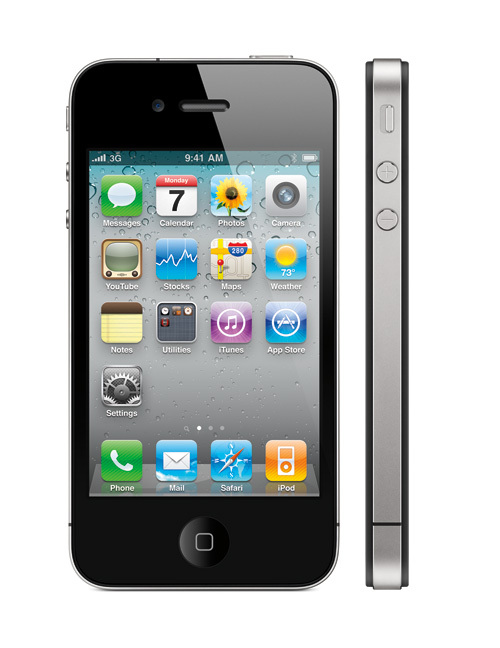 The iPhone 4 improves on the 3GS’s lengthy battery — 40 hours of music, 10 hours of video, 6 hours of 3G browsing and 10 hours on WiFi browsing.